Oriyon Flavours, located at Kangayam, in Tirupur District, Tamil Nadu, was established in 2010, with a long legacy of trade in spices. The company’s objective is to manufacture and export Essential Oils, Spice Extracts and Herbal Extracts from vide variety of spices, herbs and aromatic plants, utilizing the most modern technology and total quality management system. Each product that we offer is a result of high dedication, perseverance and the way we handle it with utmost care. The products manufactured and exported by Oriyon Flavours confirm to the Quality Management Systems standard, complying with the requirements of ISO 9001 : 2008 and Food Safety Management Systems standard, complying with the requirements of ISO 22000 : 2005, as well as in accordance with the various requirements of individual buyers. With all verification in its place, Oriyon Flavours reaches its customer in the most effective manner. These systems ensure that critical care is taken in every possible manner, to retain the quality of the product even on long storage. 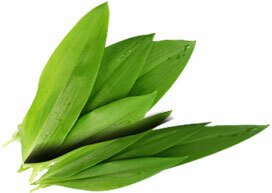 Oriyon Flavours is committed to provide its customers, finest quality clubbed with freshness in every essence. We have well established Quality Assurance and Quality Check systems to verify the quality before our product reaches to our customer. We follow ISO 9001: 2008 standard for Quality assurance and ISO 22000: 2005 for Food Safety assurance. We adopt latest technologies for the extraction processes. Each process is under the supervision of Total Quality Management approach to ensure critical care for each product. To become the most preferred Indian exporter of spices & herb extracts and essential oils. We believe customer retention can be attained absolutely through customer satisfaction and we diligently work to provide customers with utmost quality and timely service. 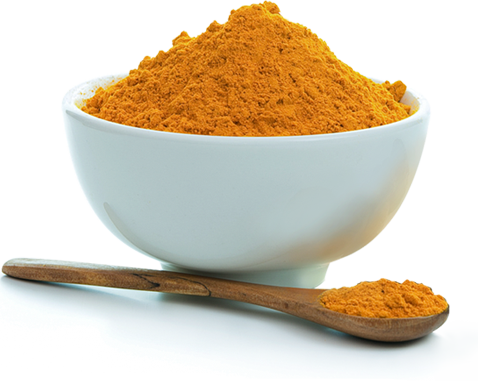 Turmeric is the rhizome or underground stem of a ginger-like plant, Curcuma longa L. belonging to the Zingiberaceae family. Ensure continual improvement in the business technology up gradation and standardization of the product & process with international accredited standards. We offer each product working with high dedication, perseverance and our way of taking critical care to produce productive results. The products manufactured and exported by Oriyon Flavours, confirm to the Quality standards and Food Safety standards. We have incessant upgrading strategies in place to guarantee impeccable quality.